For three generations, Robert B. 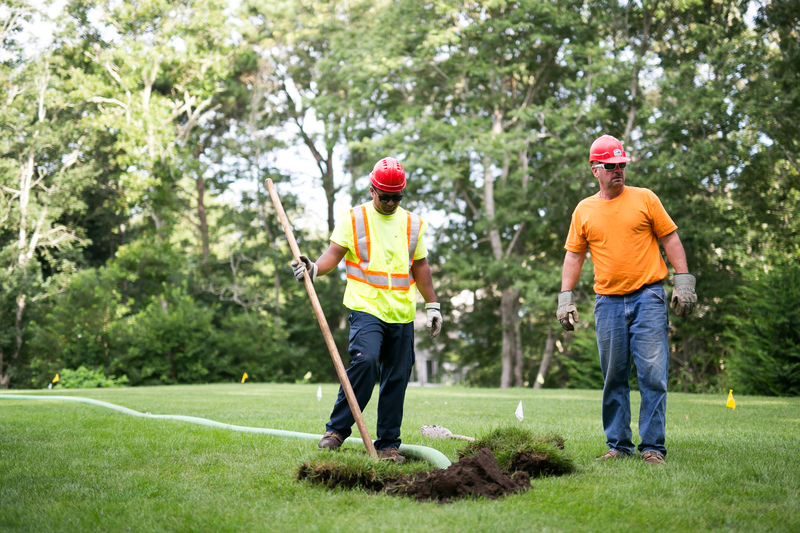 Our Co. has been installing, maintaining, and replacing septic systems for home and business owners. We’ve built our reputation on being fast, reliable, and competitively priced. 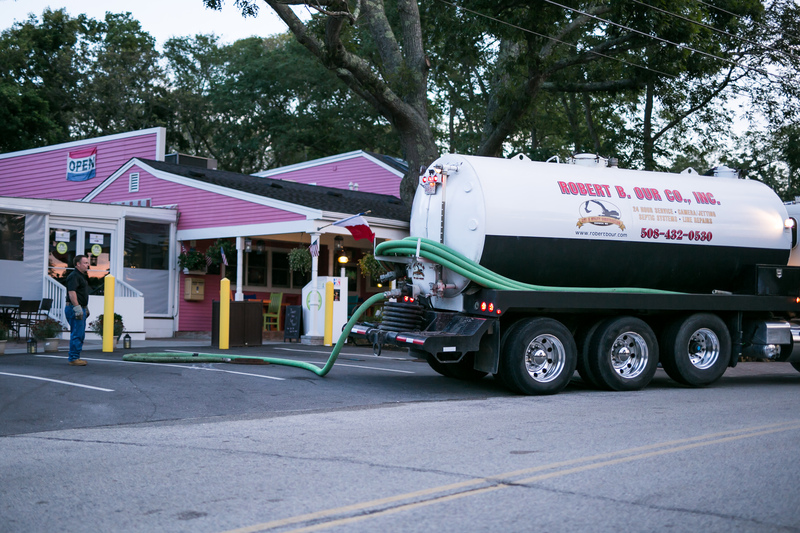 Whether you have a routine question or an unexpected emergency, our knowledgeable team is always here to help. 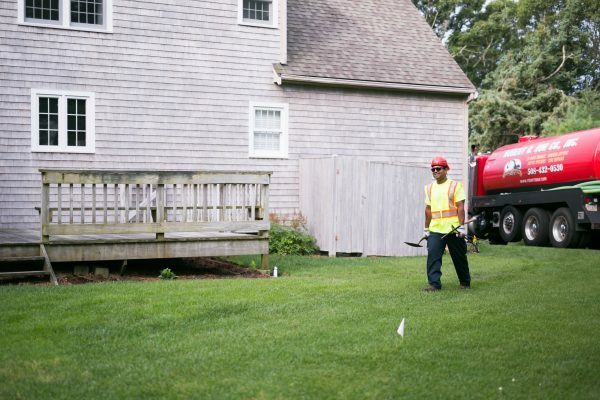 85% of all homes on the Cape have a septic system. 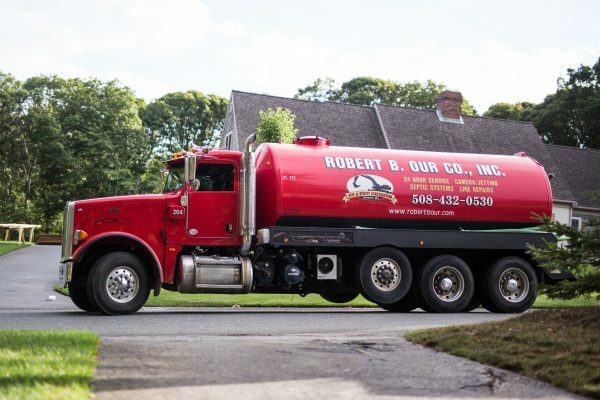 And 100% of all septic system owners don’t want to have to worry about them. With the Robert B. Our Co., you won’t have to. From installation to repairs and from maintenance to replacement, we’re experts in all aspects of your system. 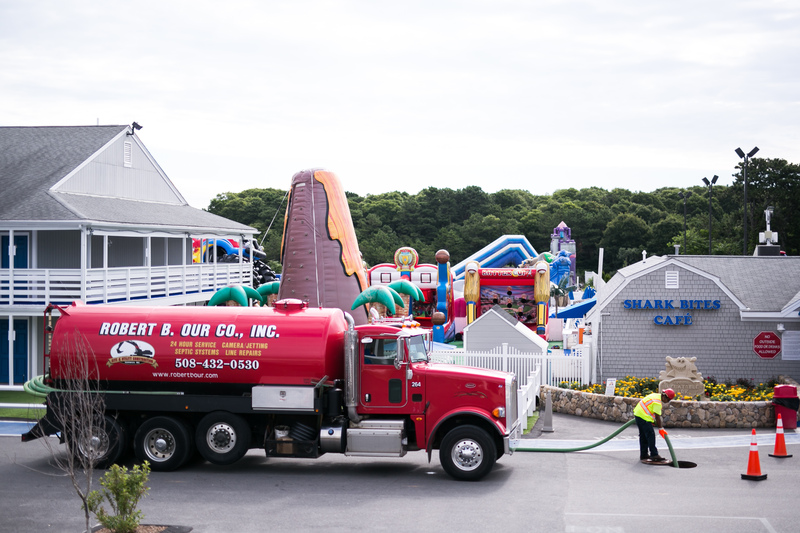 We recommend you have your septic system pumped every three years. Sign up for a calendar reminder, and leave the rest to us. Whether you have a restaurant, resort, or hotel, regular maintenance of your grease traps and septic systems is a great business decision. 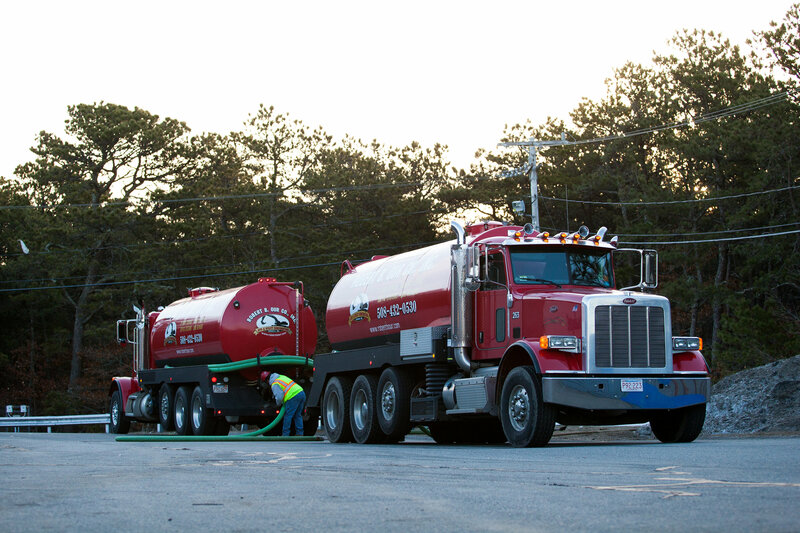 We have large pumping trucks that can get the job done quicker and more affordably than any other company on the Cape.